For advertising your offered products and services online to a potential audience, business at that time Facebook Marketing Company in Punjab comes into play. Facebook marketing gives business owners a chance to involve their customers online and acquire brand exposure globally with multi-dimension disciplinaries. Facebook marketing involves the creation and actively using a Facebook page as a communication network to maintain contact and attract customers. Facebook allows the users to create their individual profiles or business page for companies, organizations or any group attempting to expand a fan base for their product, service or brand. The reason behind targeting Facebook is that social marketing spread your voice among target market efficiently and effectively. 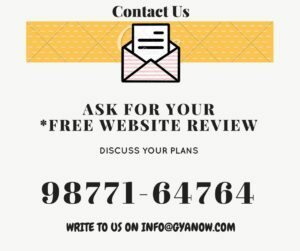 GYANOW INFOTECH provides excellent Facebook Marketing Services in Jalandhar in more than 20+ countries to guarantee multiple traffic for your business. With over 3+ billion people approximately are active as Facebook users in all over the world with actively participating in Facebook social engagements. This shows that Facebook is undoubtedly the most popular social media platform. 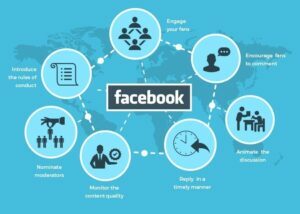 Facebook is a type of platform that has consistently adapted to the marketplace and created new ideas to connect with masses of users. Every minute there are 40 million posts approximately on Facebook are posted and the numbers are rising consistently. That’s why Facebook becomes world’s largest advertising and marketing platform. So for connecting more customers on your website, we as a best Facebook Marketing Company in Ludhiana create Facebook pages that talk directly about your business and offer an exact push to your business by providing attracting potential customers, new selling opportunities and interacting with people with lively and geographically targeted Ads. GYANOW INFOTECH provides Facebook marketing service in all over India. First, we create your Facebook fan page and Facebook Application ads and optimize it so that it will add strength to your online presence then optimize your Facebook advertisement to create more interest from prospective customers. We assist your business to increase the number of the fan base and get the target customers visit directly on the landing page. Give daily and relevant updates on your products and services in one go. Manage your business’s name and individuality and make you the most dependable source of information and want to become the leading Facebook Marketing Company in India. This marketing strategy is low cost:- A business can sign up on Facebook for free and for a small and mid-sized startup businesses this is really useful as they don’t have the ample money as yet to pay for a website or business application. Also, as compared to platforms like Google AdWords which offers paid marketing at a huge cost which is not within the reach of the emerging companies. 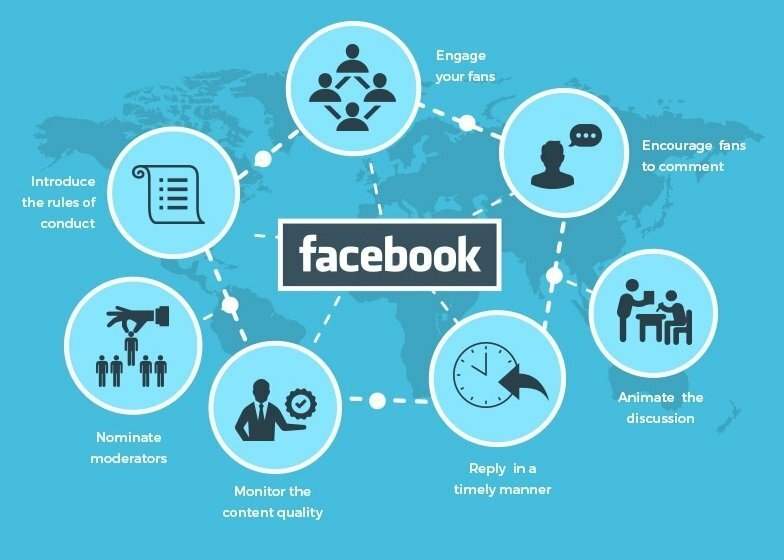 Generate brand awareness: – Facebook marketing can enable the business to greatly improve their brand awareness. Networking: – Facebook marketing offers business significant opportunities for this as your network and content with others so that you’ll increase the visibility of your business among your target market. Awareness can also be raised with the help of Facebook likes:- Liking, following and sharing are excellent tools for a business in achieving multi-level marketing goals. This means that once the business page is liked/followed, people will receive updates posted by the business page admin and even their friends will be able to see them and get directed towards the page. Increasing website traffic: – Increasing website traffic is another significant benefit of Facebook marketing. Interaction with customers: – Increasing website traffic is another significant benefit driving traffic to your website or blog is vital for a business success and Facebook enables easy linking of Facebook pages with your website. Boost SEO: – Facebook marketing will boost the SEO (Search Engine Optimization) of your website as well.